Presenting the Inimitably Great - MOYEEN! www.moyeenmusic.com . This exciting new tune is a preview to her upcoming debut album (Follow My Dreams) scheduled for a January 2011 release. This single, chronicles her rebellion, struggles, and victory found in the pursuit of her first love: music. After a first listen, it becomes clear why this song is being hailed as the dreamer’s anthem! This milestone in her budding career proves that anything is possible as Moyeen has no claim to being born into a musical family, nor does she have a superstar sibling or producer to latch onto. All she had growing up were : a big dream, a cassette player, a hairbrush, her bathroom and a small audience: her very own reflection in the mirror. Coming from a traditional Nigerian society where artists and musicians were looked down on and white-collar professionals were better respected, Moyeen is poised as the poster child for self-liberation. 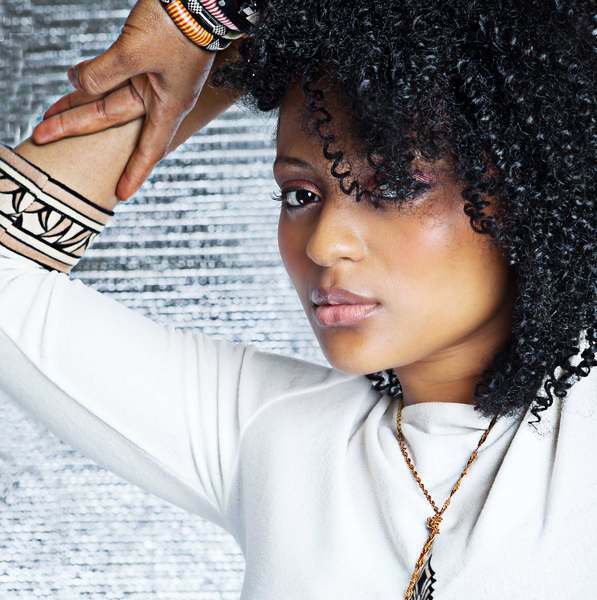 Having performed in niche circles across North America and Africa, Moyeen has honed her musical skills through hard work and audiences agree that her performances are invigoratingly engaging and energetic. Some call her a younger “Sade on Red Bull” but she refuses to be put in a genre-specific box. In this regard, you can find Moyeen cleverly crafting hints of jazz, Pop, RnB soul, Rock and even Reggae to create her distinctive sound.